Hello Real Foodies! We believe in community and positive input, our dream is to incorporate local communities in our drive to encourage others to live healthily. 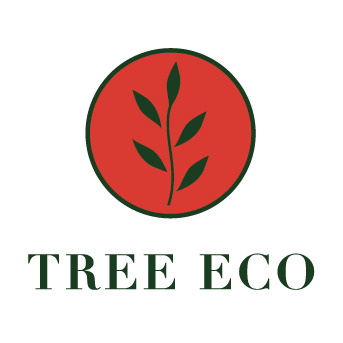 We are excited to announce that we have partnered with TreeEco by extending Real Food as a platform to sell the trees grown by TreeEco to our clients. We hope you will help us to help them realise their aim to contribute to carbon neutrality, reforestation, community development and environmental conservation through planting and monitoring indigenous trees in our beautiful Zimbabwe. Starting 12th of June 2017, our customers will be given the option to purchase 1 fruit tree for $1 each time they purchase a Real Food Box Recipe Box to be planted at a later date. Our long term vision is that once the trees reach maturity we would potentially provide a market for the communities in which they are grown to sell any excess fruit to. We support and share in the TreeEco vision to uplift our community and particularly their initiative to plant utility and fruit trees such as Baobab, Moringa, Paw Paw and Mulberry which will promote sustainable real food security. We are so excited and grateful for the opportunity to to be part of this fantastic initiative and we hope our Real Foodies will come on board and help make Zimbabwe green again. Check out the following articles onthe following articles on National Planting Day, December 2016. UPDATE: By 31 March 2019 Real Food has officially raised close to $200 USD for tree planting in Zimbabwe. Click here to see a full list of donors. Stay tuned to our page as we reveal where and how these trees will be planted!! !